I thought owls had extra great vision? 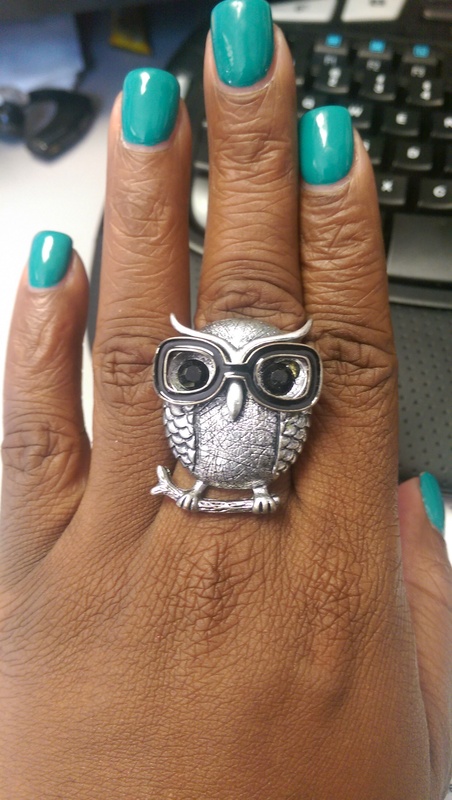 This ring tickled me silly and I had to get it. I love stretch rings and this is my latest added to my collection.